By definition, toxicology is a branch of biology, chemistry, and medicine that studies the adverse effects of chemicals on living organisms. A toxicologist analyzes biological fluids and tissues from victims who are thought to have been poisoned accidentally or purposely. Different from a forensic chemist, the toxicologist primarily handles biological materials and can detect poisons in blood, urine, spinal fluid, gastric contents, bile, and tissues. Forensic toxicology is the use of toxicology and other disciplines in a legal or medical investigation of death, poisoning, or drug use. The various crime dramas on television shows would have us believe toxicology is a new science, made possible only by modern technology. However, there are ancient records that prove otherwise. A doctor, pharmacologist, and botanist, Dioscorides lived from 40-90AD (during the reign of Nero – a crazy man, but that’s for another post!) A medic in the Roman Army, he is thought to have made the first attempt to classify plants by their toxic and therapeutic effects. The Book of Poisons was written by Ibn Wahshiyya around 900 AD. 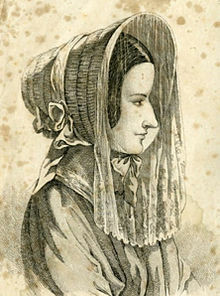 Considered the father of modern toxicology, Mathieu Orfila was used as an expert witness in the trial of Marie LaFarge, who was accused of poisoning her husband in 1840. 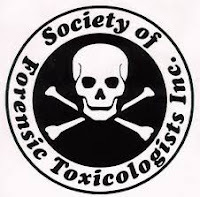 The goal of the toxicologist is to identify and quantify the presence of drugs and chemicals in blood and tissue samples. 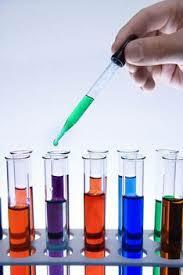 The challenge to the process is that a chemical rarely remains in its original form once ingested into the body. For example, heroin is metabolized into morphine. A toxin also may become diluted as it passed through the body. Toxicologists have their work cut out for them. With the media looking over their shoulder, and law enforcement officers anxiously awaiting results, I would imagine the temptation would be to rush tests and hurry through analysis. However, accuracy, validity, and reliability are the legs upon which reputation of a skill toxicologist is built. Toxicology tests are really helpful in determining the poison which has caused harm to a person's body. It can led to the real culprit. Thanks for your comment. Sounds like you've studied this area of science. It's fascinating.